It delivers an image which is super subtle and without getting tired after a longtime watchin. Super High Refresh Rate 3840HZ, High Frame Frequency, No Ghosting & Twisting or Smear. Front Serviceable Module allows easy Maintenance, Saving Time & Space. 16 Bit Grey Grade Processing, the color transition will be more natural. 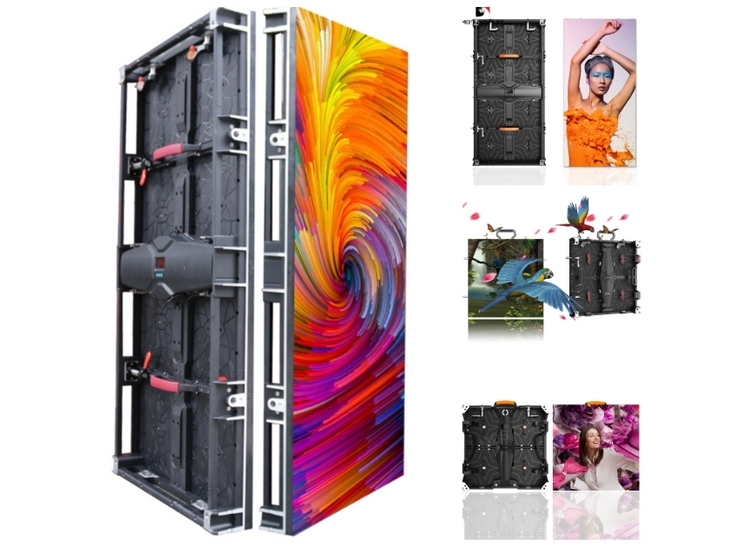 A: 16:9 golden ratio, 600*337.5 die casting aluminum led screen, 80mm thickness. B: High gray scale, 5000:1 contrast ratio, 16bit gray level, 3840HZ refresh rate. There is no need for maintenance channel behind the screen. 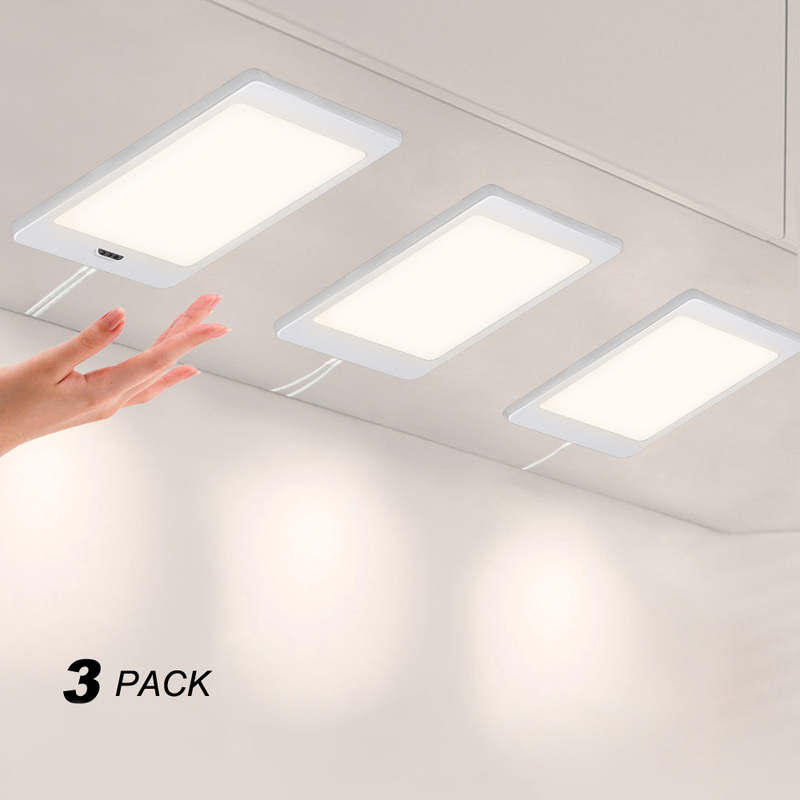 It can be attached to the wall to save time and space. 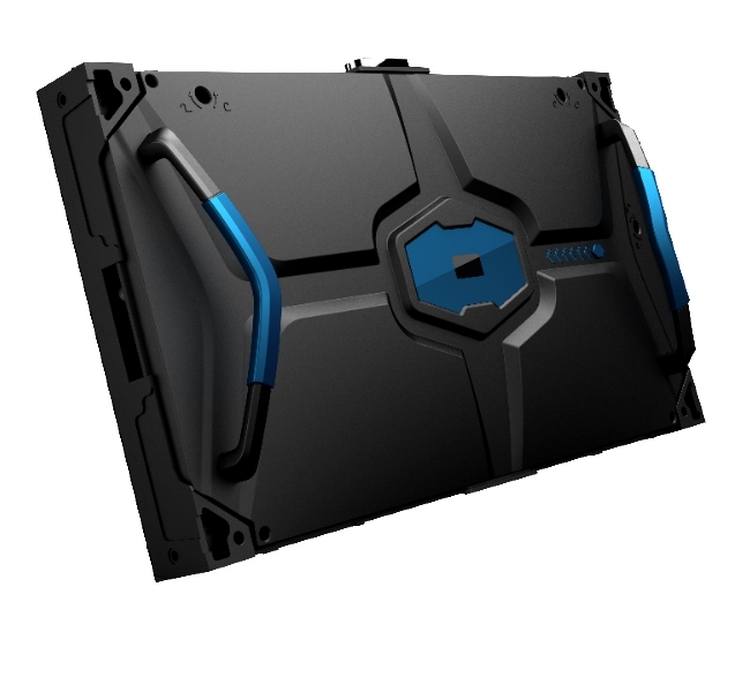 160 Degree/ 160Degree(Horizontal/ Vertical). 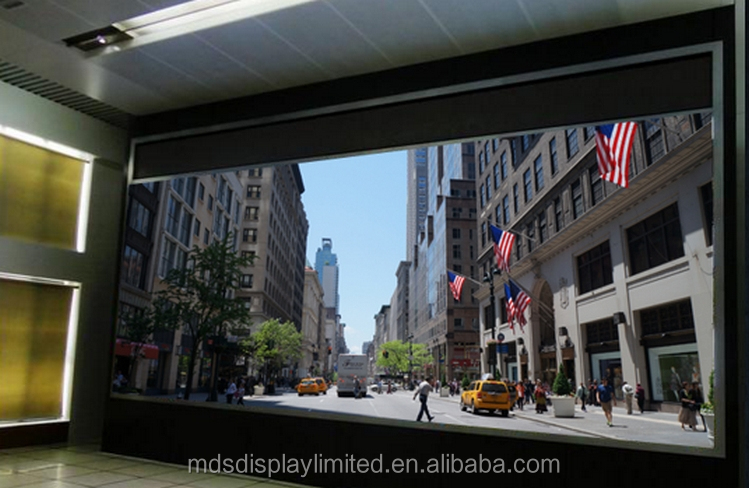 Wide viewing angle make sure viewer can watch it in any direction. Cabinet size is 16:9 golden ratio. 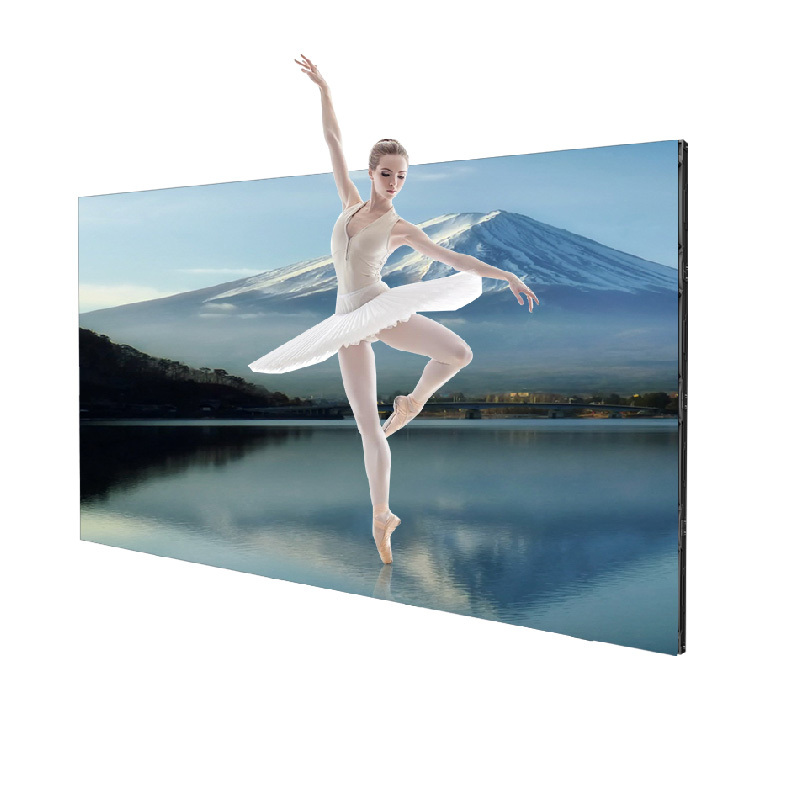 Video pixel to led pixel achieve full 2K, 4K, 8K displaying. No gap between unit is revolution of visual enjoyment. 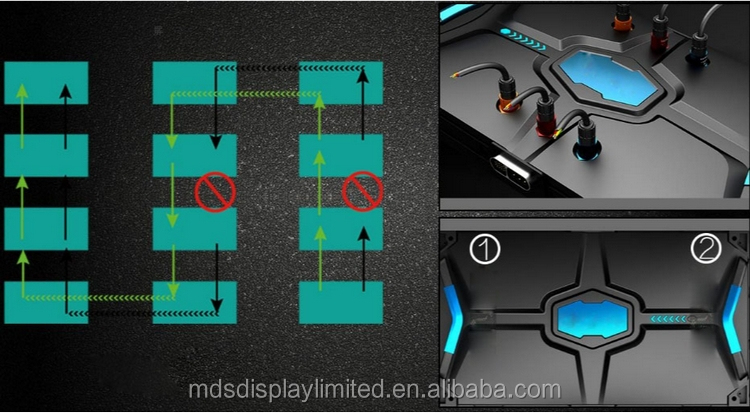 Supporting Dual Control System and power supply, automatically switch the picture in an led screen when it occurs any problems to make sure a stable and reliable image. Efficient heat dissipation, ultra silence. 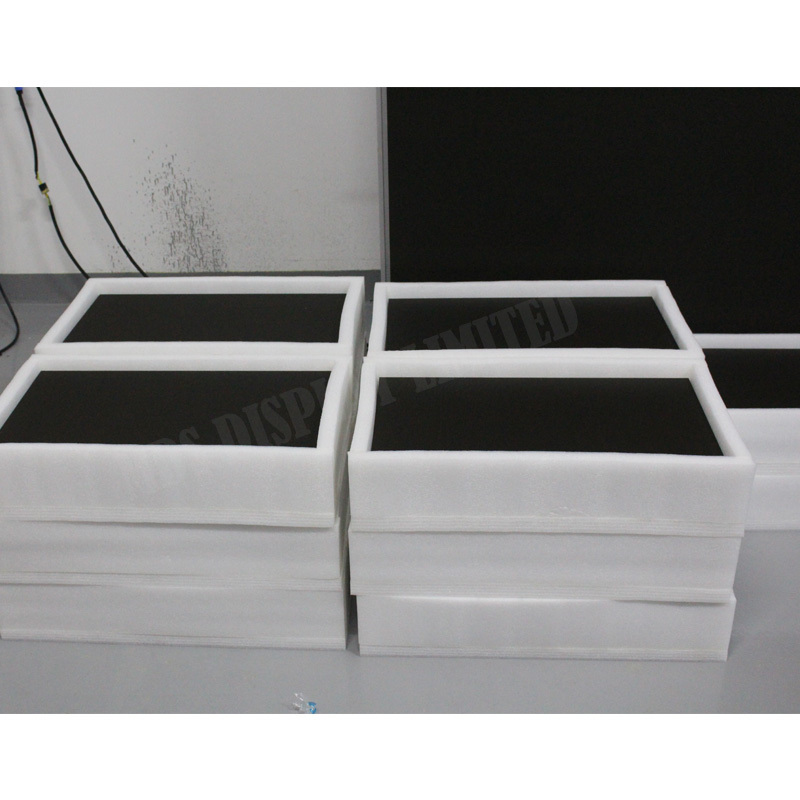 High heat dissipation panel processing technology for fast heat dissipation and long life. 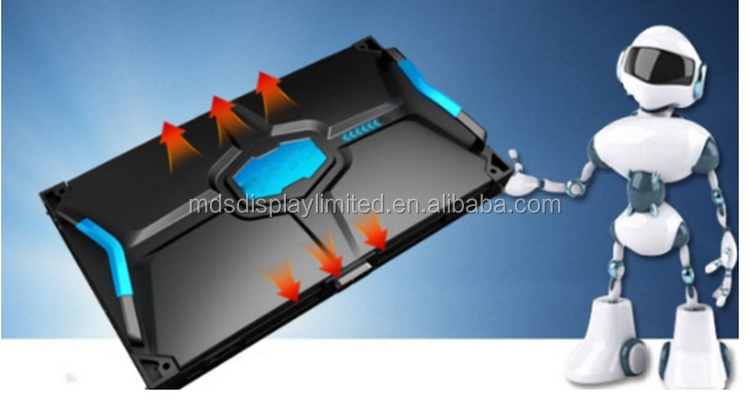 No cooling fan design, Natural heat dissipation, ultra silence. Classic design. 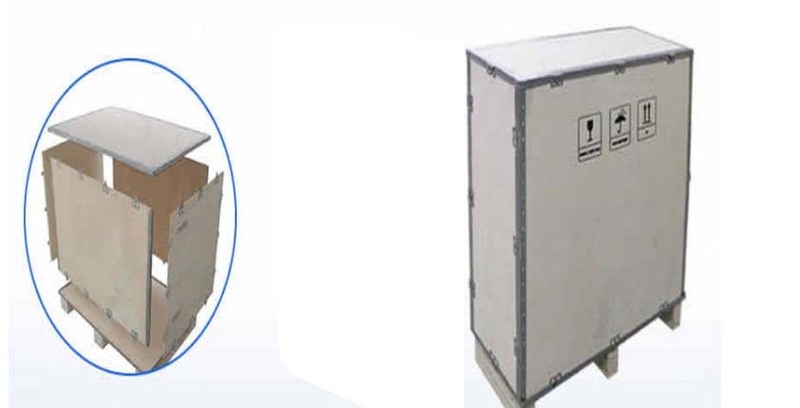 High precision and high strong die cast aluminum cabinet. High gray scale, 16bits which let the picture minute. Ultra fast response speed, no Ghosting & Twisting or Smear. 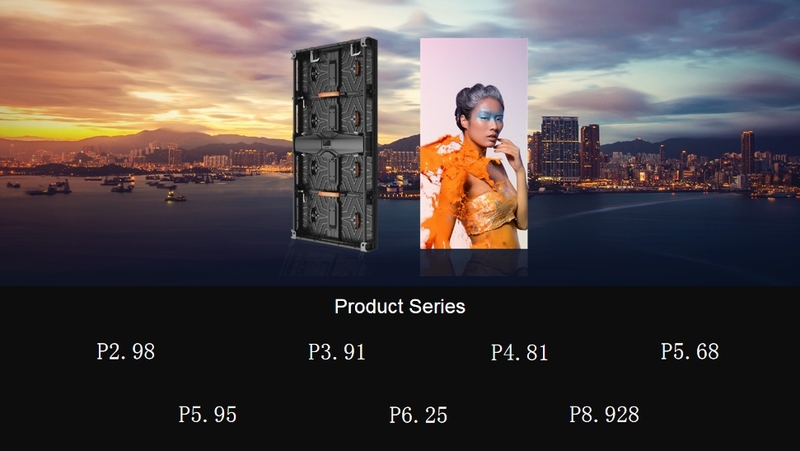 A: 24 Hours After sales support,professional support,manual book, and remote control if customer need it,not only sell display to you,but more supports. 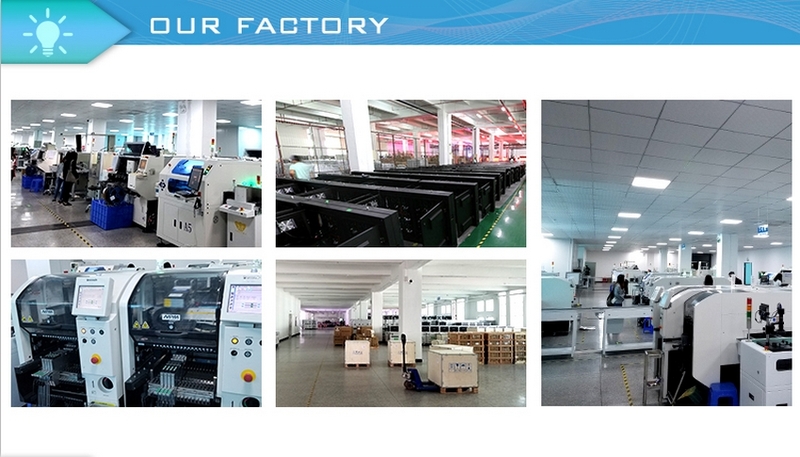 B: Real Taiwan Chip + High quality suit, CE,ROHS,FCC certification factory. C: Sure Dispaly from factory is 100% test done and not any quality problems, we will responsibile it if have any quality problems. 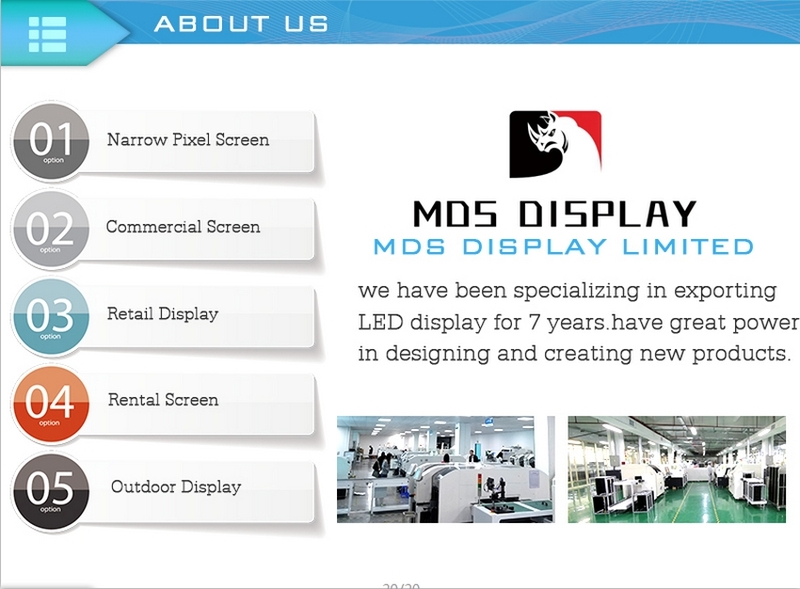 D: We offer 2 years warranty to our product. E: Customized design is available. F: Special discount are offered based on order quantity. Welcome to contact us. 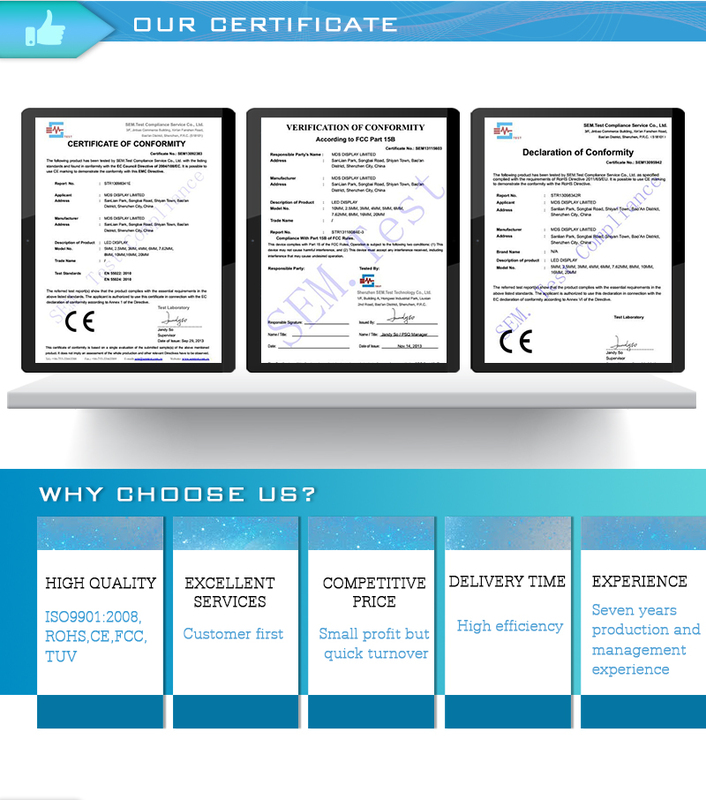 G: Our products has passed CE, FCC, ROHS, TUV certificates.